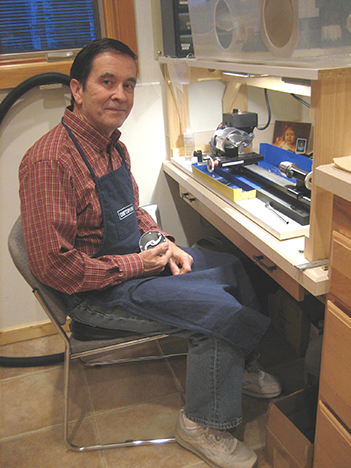 Originally from northern Michigan, Kathy now resides in Maine with her husband and bamboo rod builder David Van Burgel. 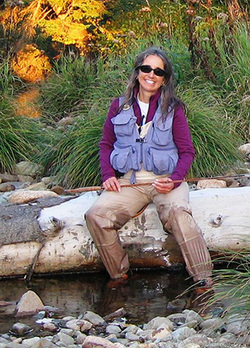 Kathy's writing reflects her life-long passion for the outdoors (especially as it relates to fly fishing), conservation, and bamboo rod building. Kathy is known as "The Queen of Furling" in many angling circles for her clear and informative instructions on making furled leaders. She has published four books with Alder Creek Publishing in addition to her self-published DVD on furling leaders.